According to Esquire magazine, Jordan Spieth is the new “savior” of golf, but he probably would shy away from such journalistic hyperbole: He knows there’s only one Savior. The wunderkind, who just dethroned golf’s #1 ranked with a win at the FedEx Cup, is a quiet Christian who attends the PGA Tour Christian group with flamboyant buddy Bubba Watson. “He goes to Bible study with us on the Tour here,” says Watson, who in April put the traditional snazzy green jacket on Spieth to symbolize his joining the ranks of The Masters winners at Augusta. 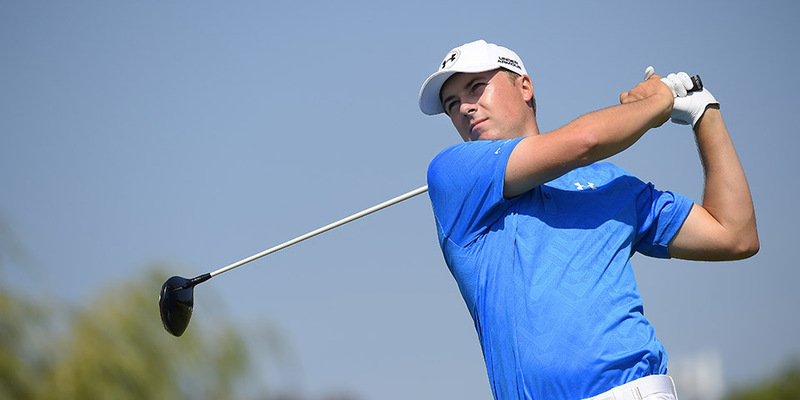 On Sept. 27, Spieth dead-shot putted everything from anywhere on the green to win the $10 million Tour Championship, showing why golf legend Ben Crenshaw called him Wyatt Earp. On the 11th hole, the Texan curled in a 45-foot put, a “dagger” that cut his closest competitor’s hopes, and he took the FedEx Cup. His five wins this year include two majors and a $23 million haul just on the links – and he’s only 22. Spieth’s youth and dominance are strikingly similar to golf’s last and now-fallen Titan, Tiger Woods. But while Woods was a vicious competitor, a golfer who would swear profusely on camera and frolic with with ladies off camera, Spieth projects a clean image of good sportsmanship and Christian conduct. 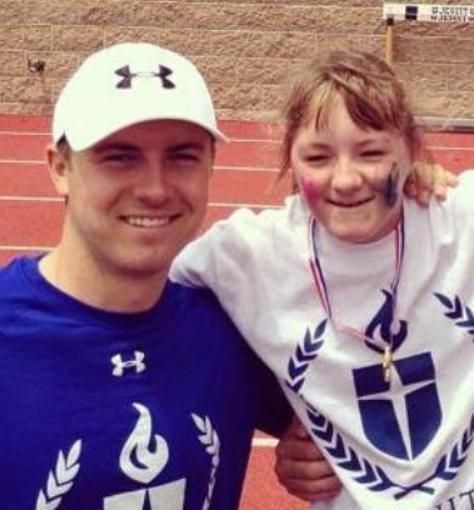 While other champs flaunt pictures with hot girlfriends, Spieth likes to pose with his autistic sister, 15-year-old Ellie. “She’s my inspiration,” Spieth told the UK’s Telegraph. “She’s the funniest member of our family. I really love spending time with her. It is humbling to see her and her friends, and the struggles they go through each day, which we take for granted. They are the happiest people in the world.” Read the rest. This entry was posted in Christianity and tagged #1 rank golf, Augusta, Faith, golf, inspiration, Jesus, Jordan Spieth, PGA, sports, Wyatt Earp. Bookmark the permalink.